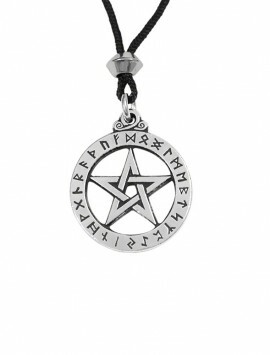 The Pentacle is one of the oldest and most potent of all talismans. 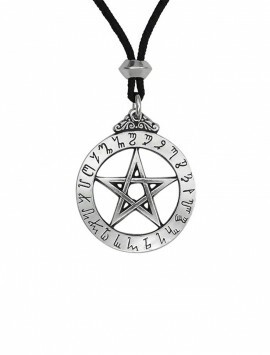 It has been seen in many ancient cultures: Sumerians, Egytians, Kabalists, Celts, Gypsies and Christians. 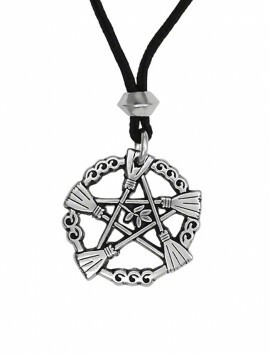 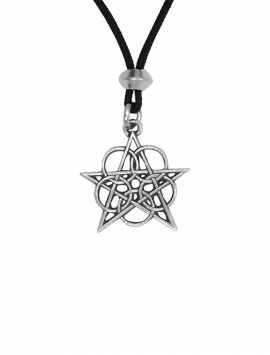 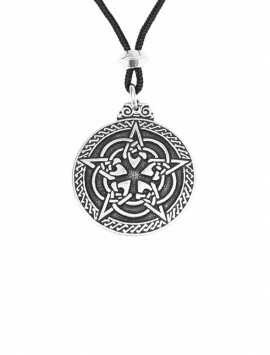 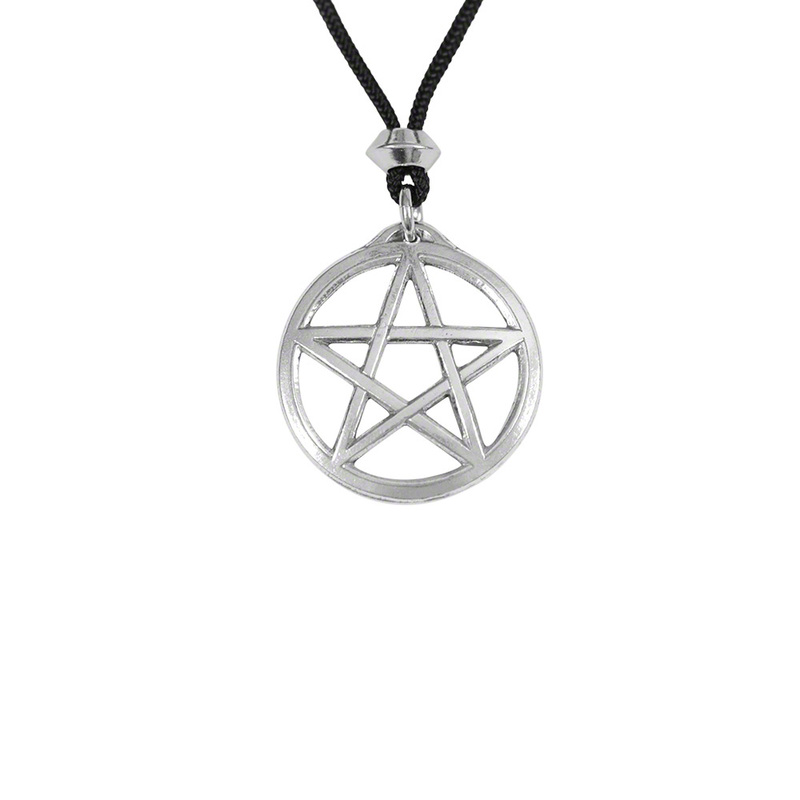 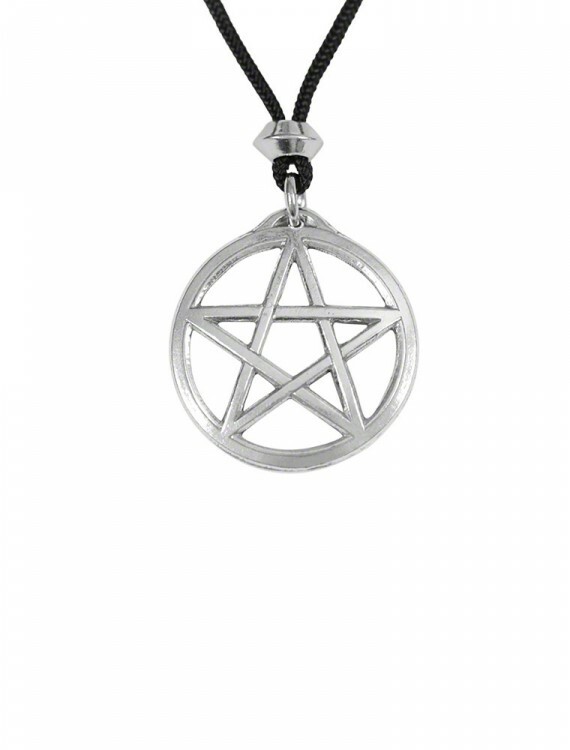 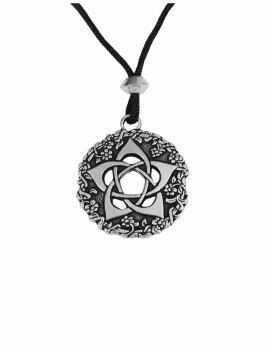 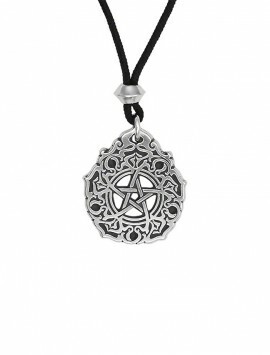 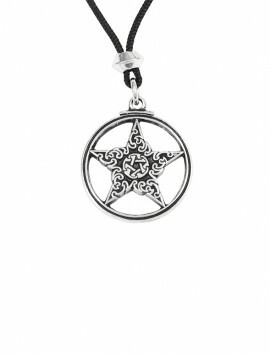 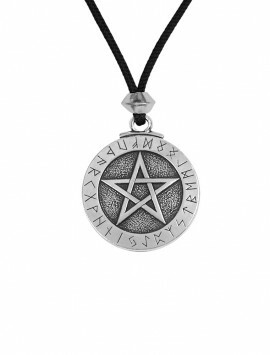 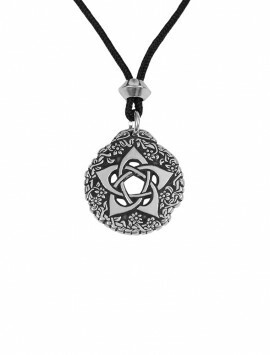 The Pentacle has been worn as a powerful protection symbol for thousands of years.